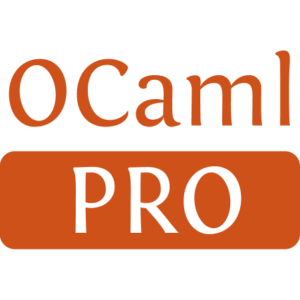 An enhanced HTML generator for the ocamldoc tool of the OCaml language. 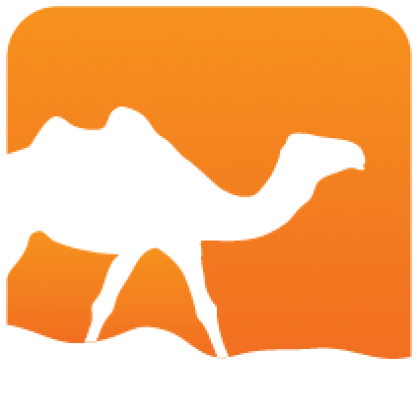 It provides additional styles and tags, support for folding and tables, and last but not least search capabilities. Search can be done by name (exact or regular expression), by type (up to isomorphism, possibly using type manifests), or by full text (looking for words appearing in comments).